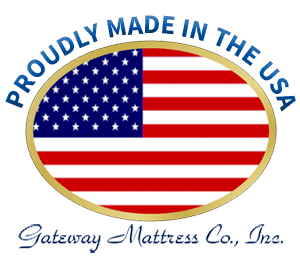 Manufacturer of American made mattresses and boxsprings for retail stores, motels, hotels and student housing industry throughout the Western United States. All of our premium products are fully foam encased for maximum usable, stable, surface area. The foam encasement help stop the feeling of falling off the bed when sitting or lying right on the edge of the mattress. In addition our premium products contain one or more of the high quality specialty foams. Our Pillow Top mattresses are made using quality components including stretch knit fabrics, polyurethane foam, and bonnell innersprings. Our pillow tops are perfect for those looking for a plush, supportive feel without the expense of a hybrid model. 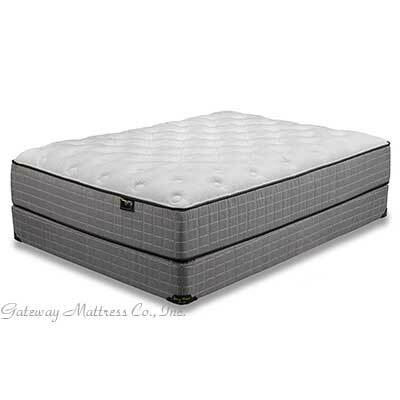 Our conventional mattresses are made up of one sided, two sided, firm, and plush models. They are our introductory line up and are perfect for those looking for a more traditional feeling mattress. 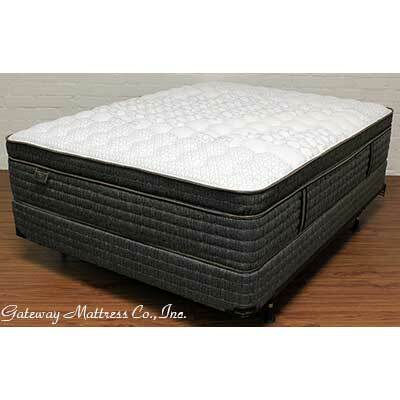 Gateway Mattress Co. Inc. is a family owned and operated company that has been in business since 1960. 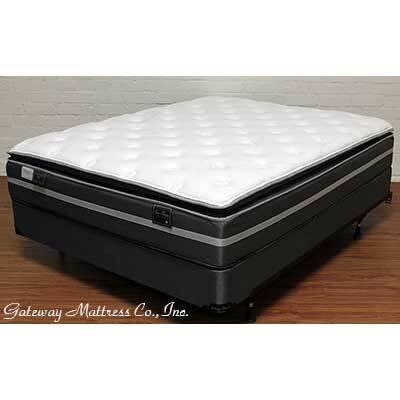 We are a wholesale mattress company and have specifications to fit your every need. Or we can customize a product based on your specific requirements. 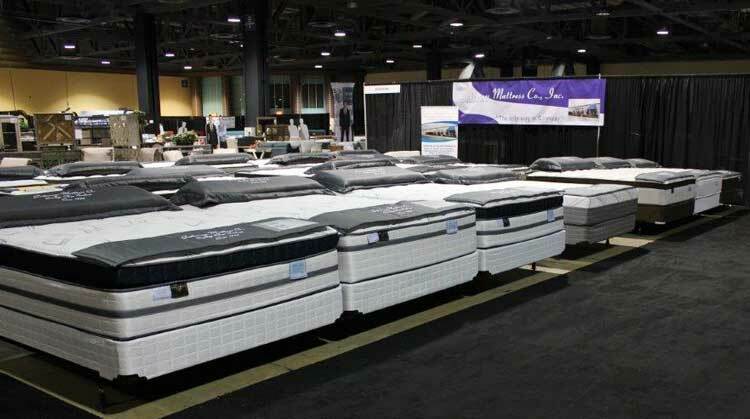 Whether it is 10 mattresses or 500 mattresses, we can handle your needs. All of our products are manufactured in accordance with all Federal and State flammability laws. We offer competitive pricing and pride ourselves on excellent service, a superior product, and customer satisfaction. © 2019 Gateway Mattress Company, Inc.